Free visitor parking. Entrance at the south side of the building. 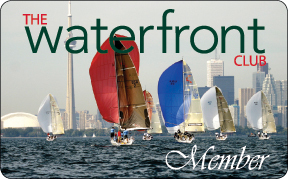 Drive south on Bay street and cross Queens Quay to go to the visitor parking behind the buildings. 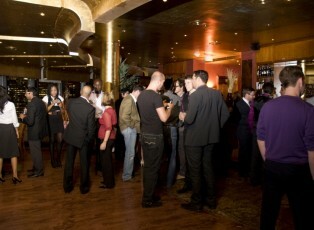 PBN events expand both your personal and professional networks. You make contacts, create referrals and enjoy music along with hot and cold hors d’oeuvres while you mingle with Toronto’s business elite. Come out and be part of this unique evening. To succeed, it is important to increase and maintain one’s social and business network. 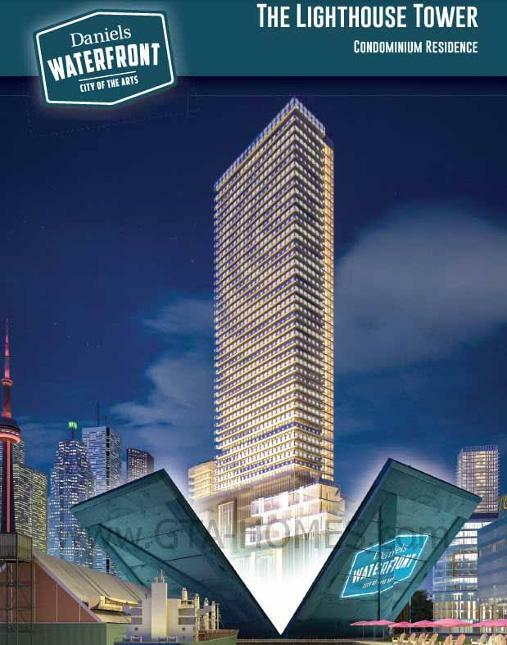 PBN is one of the most prestigious and fastest growing networking venues for sophisticated professionals in Toronto.